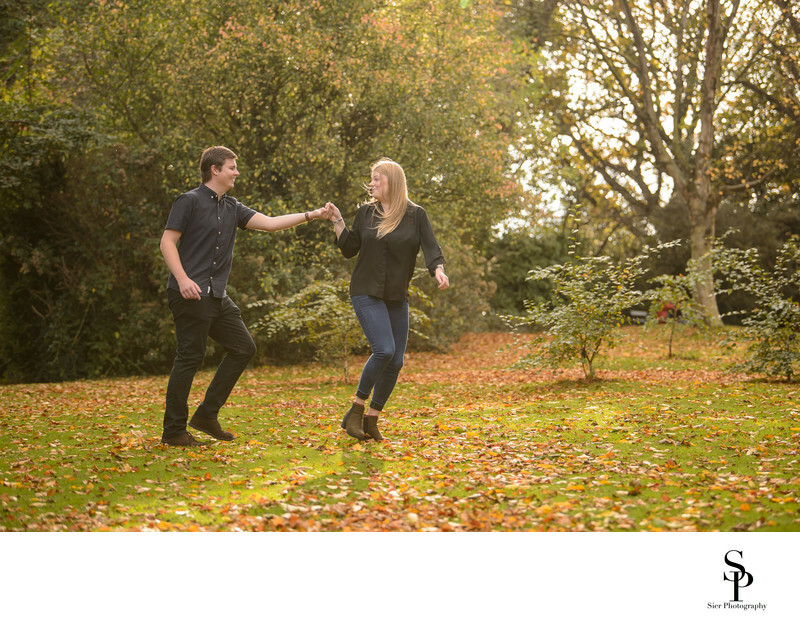 Engagement photography or wedding pre-shoot as it is often otherwise known is a fantastic chance for us to capture some images of you for a small album, to post on social media and for you signature print for your guests to sign on your wedding day. These sessions are also a great chance for us to get to know you a little better and for you to experience being the centre of attention and by photographed by us. These sessions are lighthearted and fun, we can find out what you like, what sort of personalities you both have and it is also a good chance for you to ask us any outstanding questions you might have. 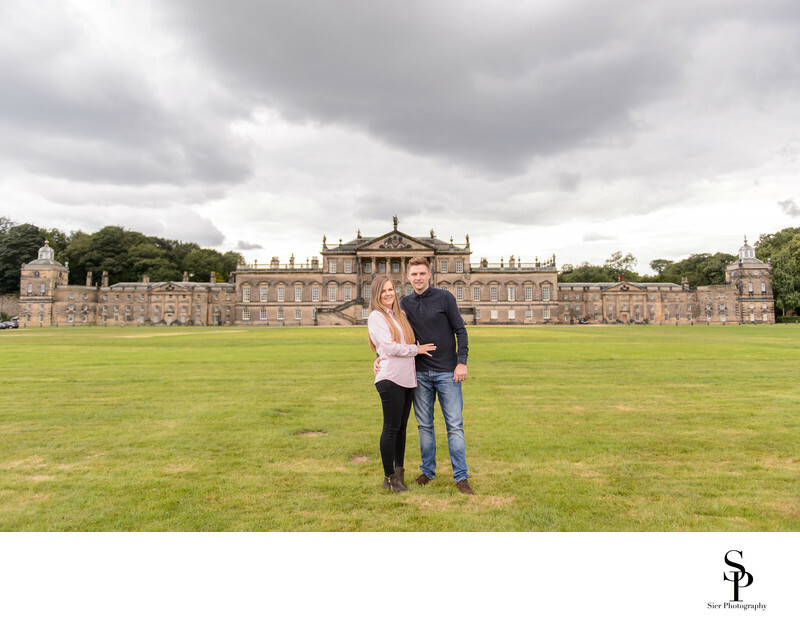 We have undertaken these engagement sessions for almost all our couples and have done them in a wide variety of locations both in Sheffield and further afield. One of the most popular venues is the Sheffield Botanical Gardens which provides a wonderful backdrop al throughout the year. We are not solely limited to the Botanical Gardens and have also undertaken them in Sheffield City Centre and out in the Derbyshire countryside. 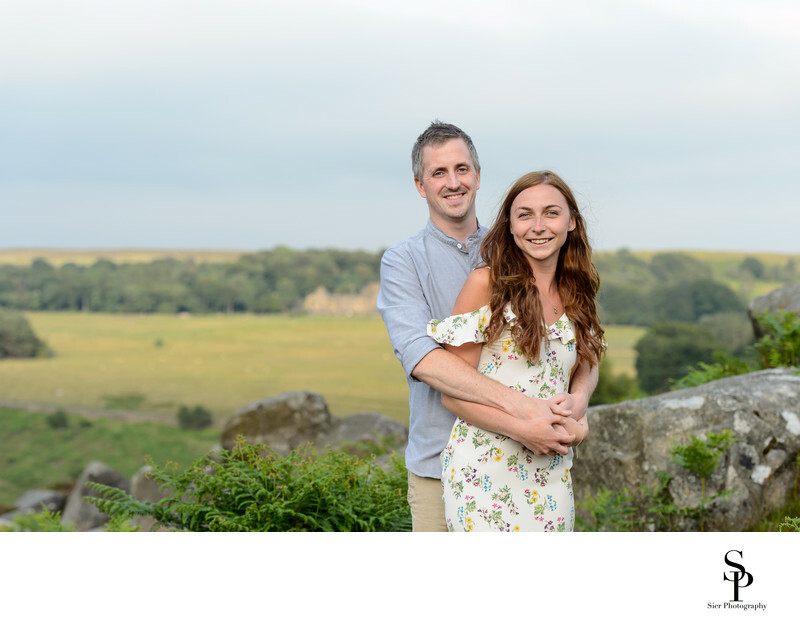 Another popular location for pre-wedding photoshoots is in Derbyshire which is surprisingly close to Sheffield and easily and quickly accessed. The Peak District is simply beautiful summer or winter and there is something for everyone. 1/500; f/2.8; ISO 100; 28.0 mm.